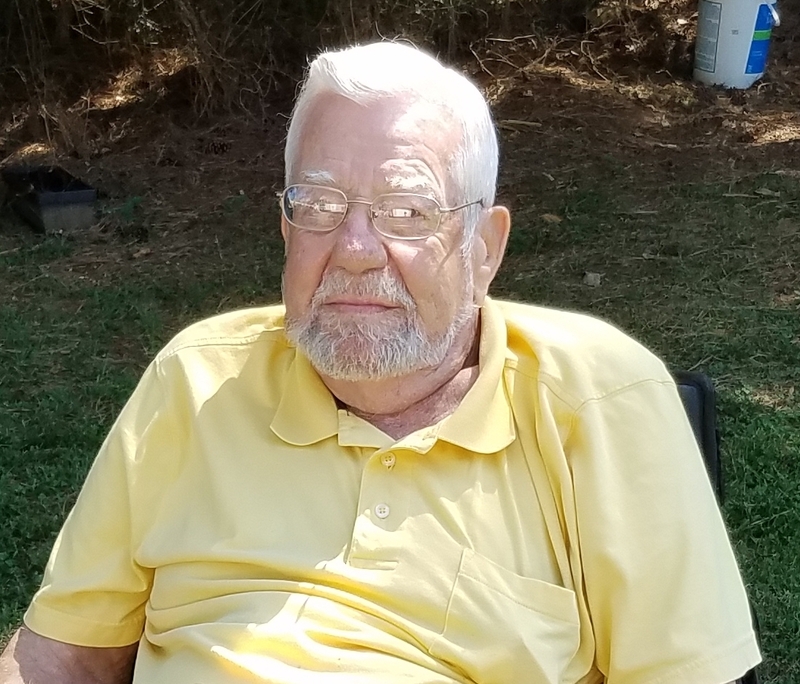 Douglas Dale “Doug” Hamlett born March 7, 1936, departed this life on Monday, February 26. 2018. He was preceded in death by his wife, Glenyce Harvey Hamlett. Doug is survived by his four children, Dale Hamlett, Wanda Dandridge and husband, Butch, Tommy Hamlett, and Delores Adams and husband, Mitch; seven grandsons; one granddaughter “The Princess”; six great-grandchildren; two sisters, Carolyn Martin and Frances Webb; and multiple nieces and nephews. He also leaves behind his very special friend, Frances Harvey. A funeral service will be held at 2 p.m., Thursday, March 1, 2018, at the Browning-Duffer Funeral Home in Keysville, with interment to follow in Mt. Calvary United Methodist Church Cemetery, Drakes Branch. The family will receive friends at the Browning-Duffer Funeral Home on Wednesday, February 28, 2018, from 7 to 8:30 p.m., and all other times at Doug’s home. In lieu of flowers contributions may be made to Mt. Calvary United Methodist Church. Prayers for all of you during thus difficult time. Prayers of peace and comfort to this whole family. Such a nice man loved by many. His smile was contagious. Love to Wanda, and her family. Please know, all of you, that you are in my thoughts and prayers. I have to work and will not he able to attend Doug’s service or family night, but will be thinking of you during thus difficult time. Your Mom and Dad meant a lot to me. God bless and comfort you.